These reporting best practices will help you gain visibility and keep control of your Office 365 environment. Make sure the right decisions are made, from the proper configuration, to the regular maintenance of your environment. 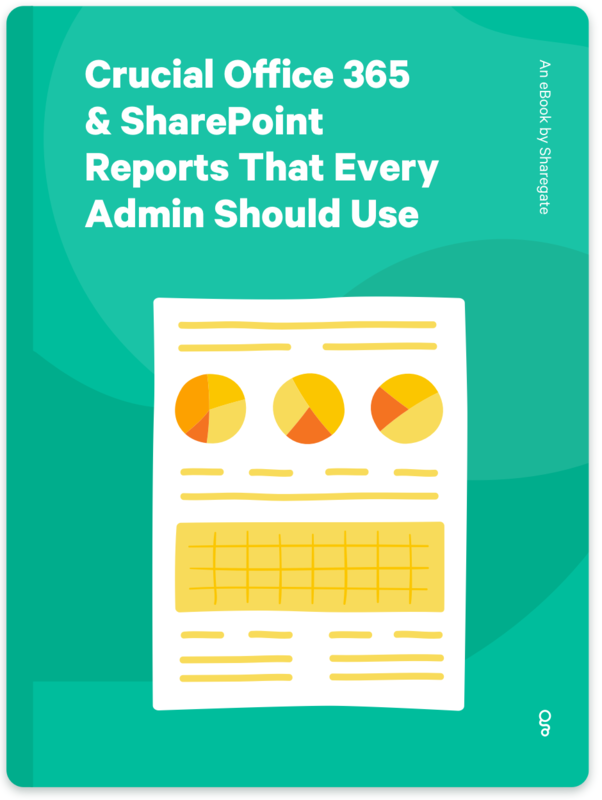 Start benefiting from the full potential of your Office 365 thanks to these reports. 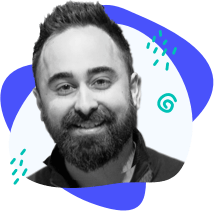 Make sure your environments perform as expected, and be aware of issues like slow pages and broken hyperlinks. Gather useful information about your Office 365 environment, and improve your Site's performance and content. Get insights on your Users Permission Levels and External Sharing in order to keep your sensitive information secure.